Prior to planning contact Mari Cragun [email protected] our Wedding Coordinator. At least nine months before the desired date and any other arrangements are made (i.e. hall rental, invitation printing, attire selection, etc. ), two previously unmarried people meet with Deacon Stephen, and begin gathering the required documentation to register the couple to go through two diocesan marriage preparation programs. The number of meetings will vary. Contact Deacon Stephen at the Pastoral Center Office to schedule meeting or to discuss resolving prior marriages, (619) 234-4820 or via email, [email protected]. 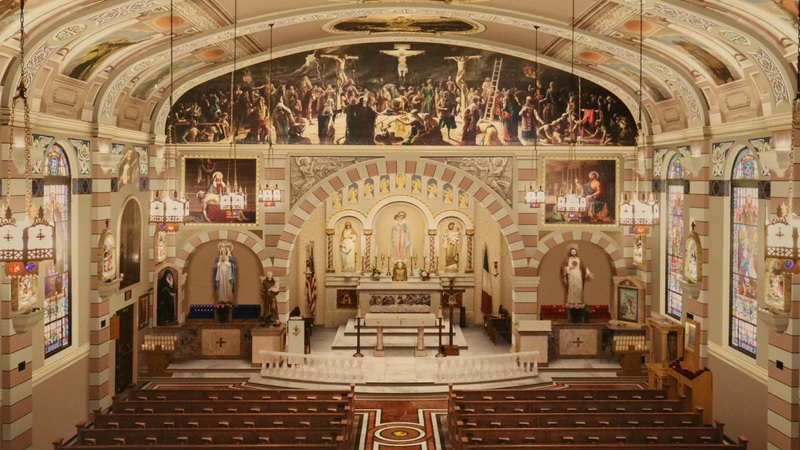 During 2020 we will not be having any weddings at Our Lady of the Rosary Parish due to the church going through restoration. No one has greater love than this, to lay down one’s life for one’s friends.